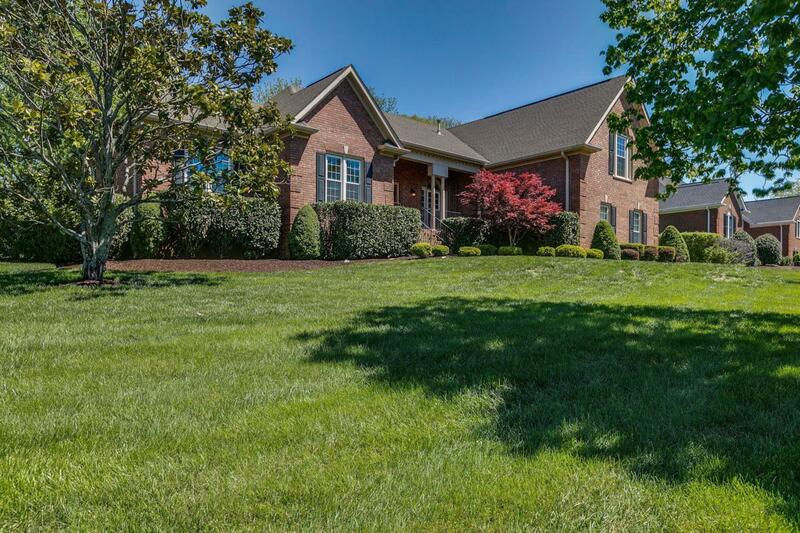 RARE Listing in Barrington Subdivision of Franklin. 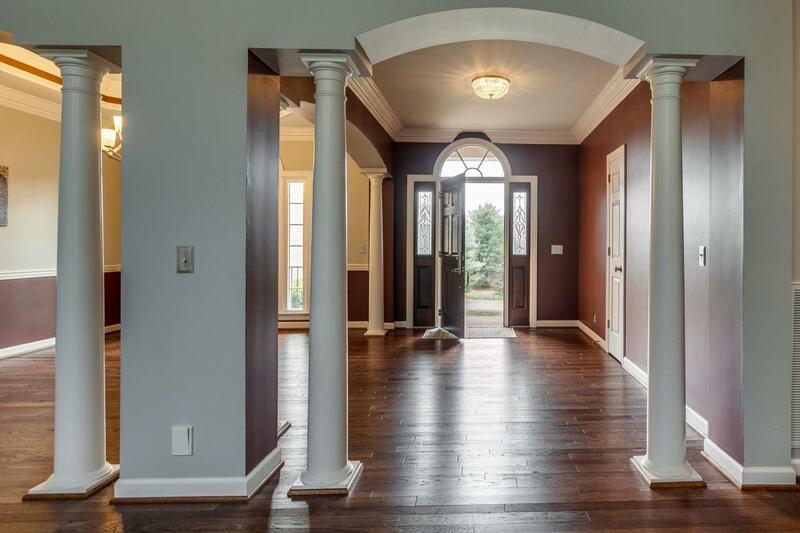 Great open floor plan excellent for entertaining. 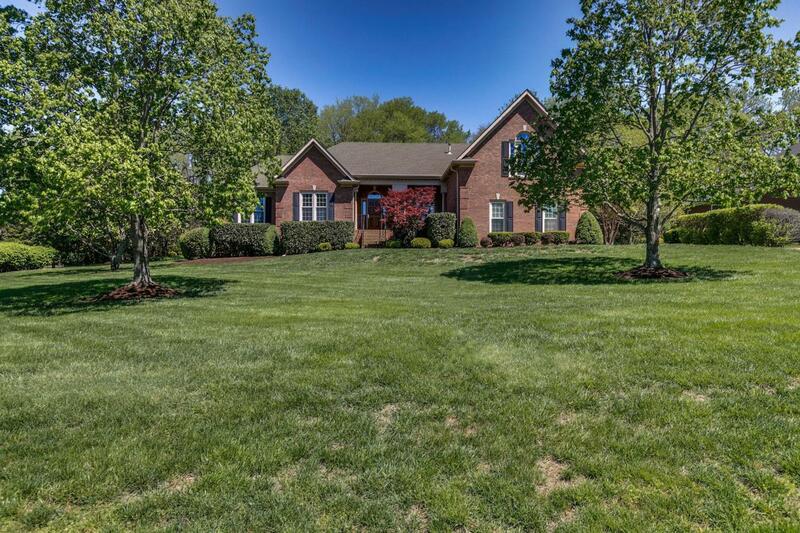 All brick Construction with 1 acre lot. 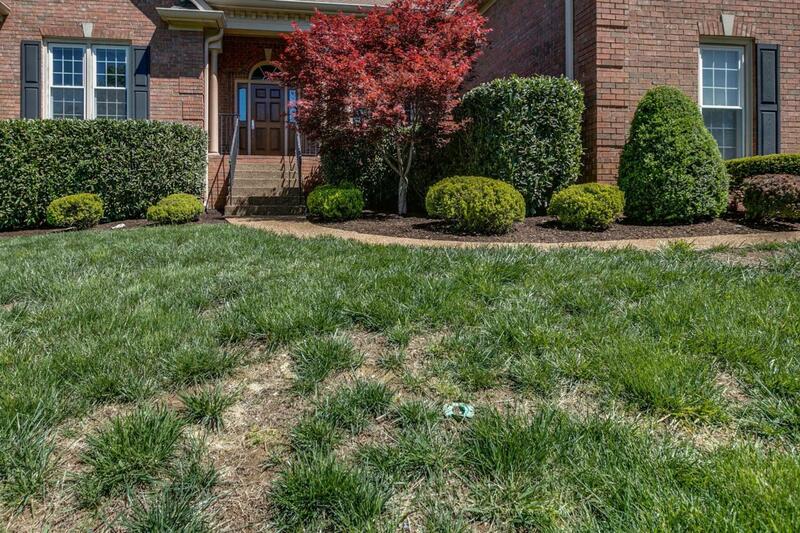 One level home with over-sized bonus room over 3-car garage. bonus roomwired for Dolby Atmos 9.4.6, with Atmos Ceiling Speakers included. Large Master suite, tray ceiling. Master-bath with whirlpool tub, large shower and double vanity. All bdrms on main level. Park like private back yard and patio. Front-loading Washerand Dryer and Ref to remain.